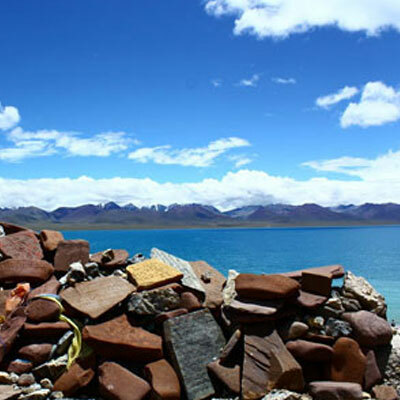 The weather in Tibet is not as harsh as many people imagine. 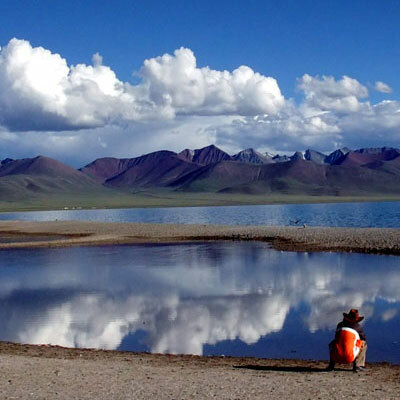 Between mid-March and early November is the best time to travel in Tibet. 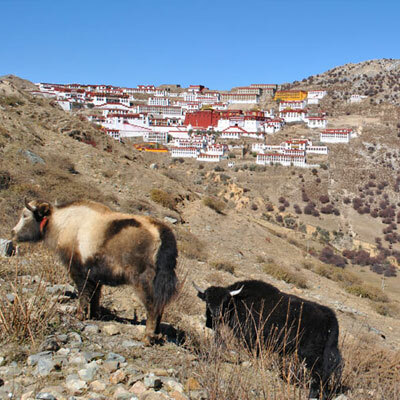 The best time for trekking in Tibet is from May till mid-October. 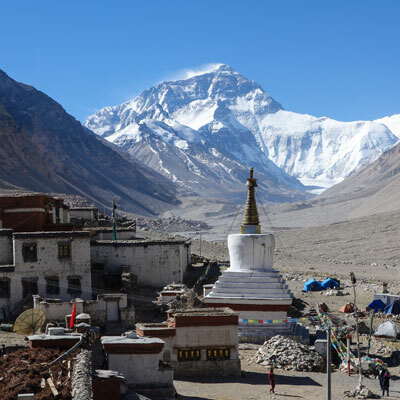 The monsoon season from July to mid-September is not the best time to be guaranteed a view of Mt Everest, but even then the weather is often clear around sunrise and sunset. 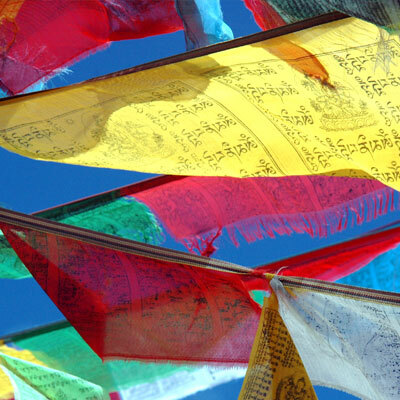 Although the monsoon rains can at times cause minor landslides it is still a good time to visit Tibet because of the lush green grasslands, vivid wild flowers, and agricultural crops that flourish at this time of year. 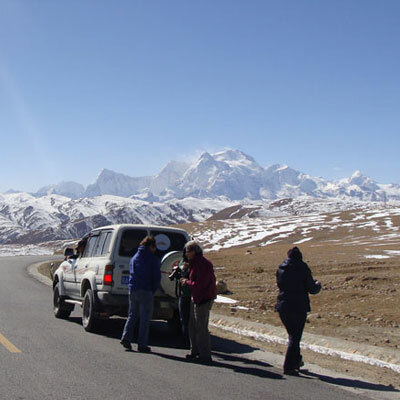 Between December and February snowfall can at times block the road from Lhasa to the Nepal border. But it is usually still possible to drive around central Tibet and to the Nepal border. In Ngari it is possible to travel between April and October although the recommended period is from May to October due to the cold and high elevation..